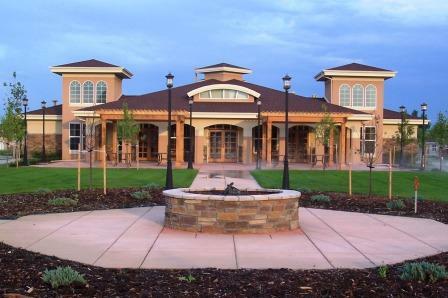 The heart of Mirasol Senior Living Community is our 5,700-square foot event center, open 7:30 a.m. to 9 p.m. daily. It is a hub of activity, amenities, programs and services that will enhance your lifestyle. Take in a yoga class or enjoy the continental breakfast to get your day started. You can do a little gardening in the community garden, play some cards with friends, or just curl up with a book in a sunny spot. The options are many. The event center includes a relaxing, sunny great room; private and professional conference room; well-equipped and roomy fitness center; media room with computers, printers and Internet access; coffee and bistro area; and outdoor patio. Mirasol is a no-smoking facility, you must be 20ft from any building when smoking. As a Mirasol resident, you’ll help us determine what programs, concepts, and services we offer at the event center. Be sure to check out our press release page of news and upcoming events.